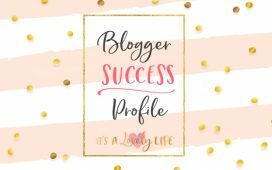 Blogger Success Profile – Laura Gariepy – It's a Lovely Life! 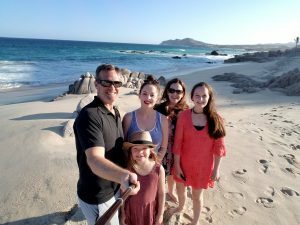 Today we get to share more about another of our students, Laura Gariepy of EverydayByTheLake.com! 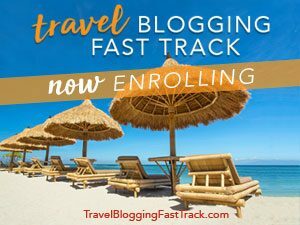 Laura started like many with the 5 Day Email Crash Course and then signed up for the Blogging Blastoff (then called the Blogging Fast Track). 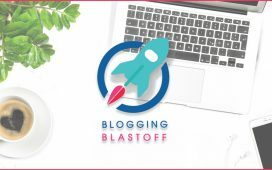 She shared that her favorite elements of the Blogging Blastoff course were the solid introduction to key blogging concepts and being able to go back to reference the material for years. With such a comprehensive course, you too may find layers of learning after each pass through the material. One of our favorite things is that our students can keep going back through the material again and again! 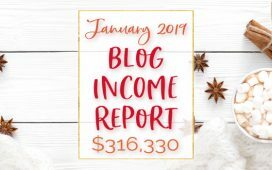 Her success includes paid writing opportunities and putting the lessons on multiple streams of income to work! 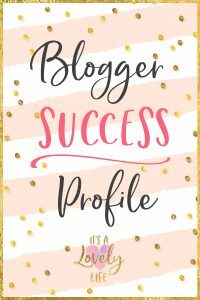 She’s currently writing for her own site, plus accepting freelance clients. 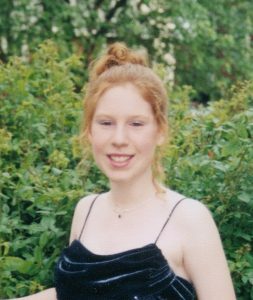 In addition, Laura has been featured on a wide variety of financial sites. She’s capitalizing on the momentum this has brought and reaching her goals. Looking to make your business work for you? 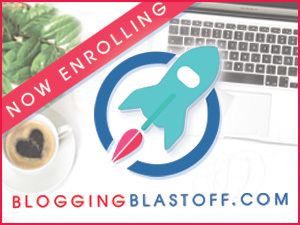 Check out the BloggingBlastoff.com course!